This piece is a winter must have! 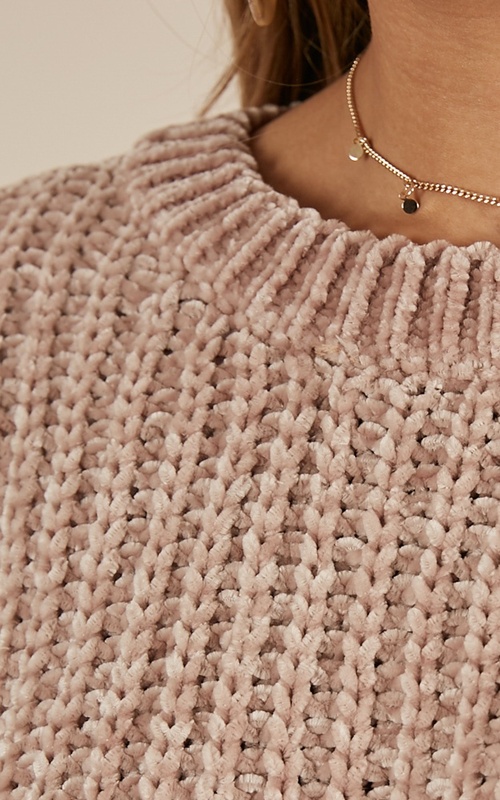 You can never go wrong with a knit and some denim in winter. Style with boots to finish this cosy look. Filter By Height: Show All 5'2" 5'3" 5'5" 5'7" 5'8" 5'10" 5'11"
It is soooooo comfy!! You just want to hug yourself! So soft and lovely to wear, I read other reviews that said theirs fell apart or frayed easily, I have had no troubles. It does feel delicate but in a good way. As long as you care for it right then it will be no problem. The fabric is incredibly soft and comfortable. The bottom of the sweater has a elastic band so it stays tight around the bottom which I love. It seriously so soft and cozy, I want to live in it! 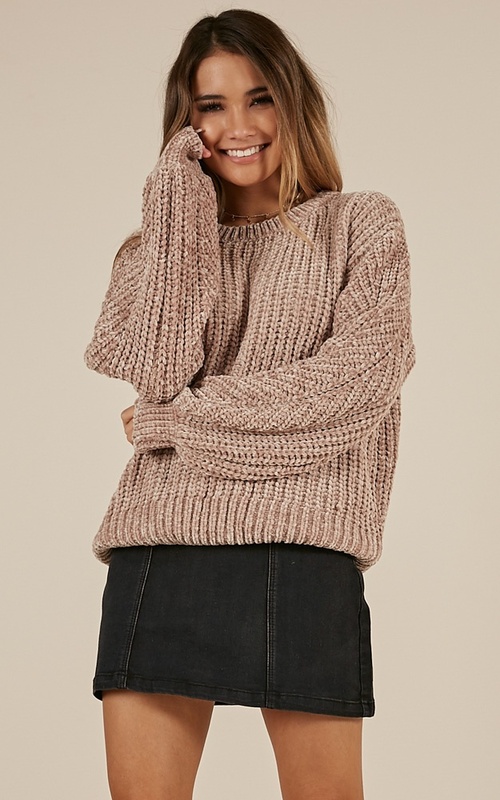 This sweater is super super cute and is the comfiest I own. This is the first time I am wearing it and it is already falling apart.